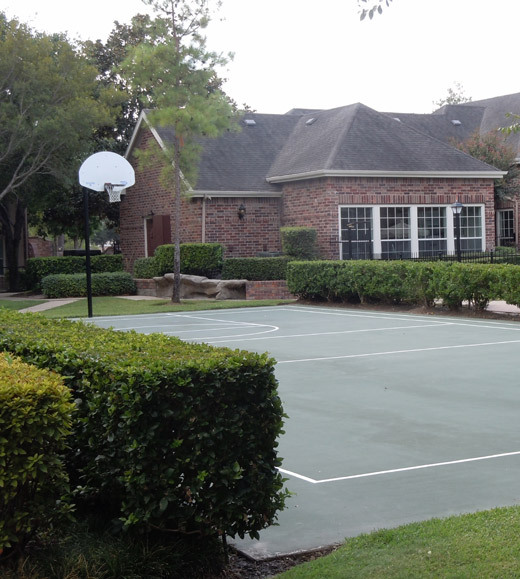 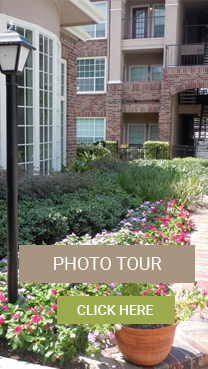 Ideally located in the prestigious Jersey Village area of Northwest Houston, the suburban quality of life is exemplified by West Brook Apartment Homes. 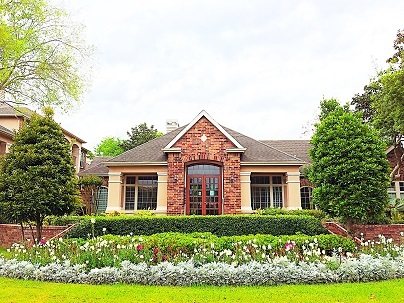 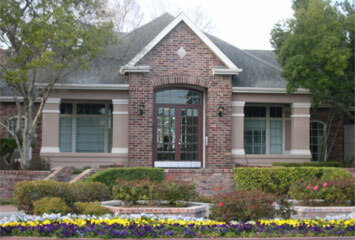 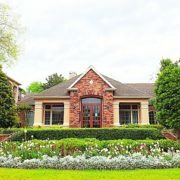 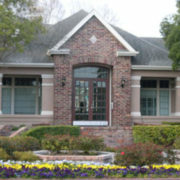 Impressive Magnolia trees and landscaping accents the stately red brick and stucco architecture. 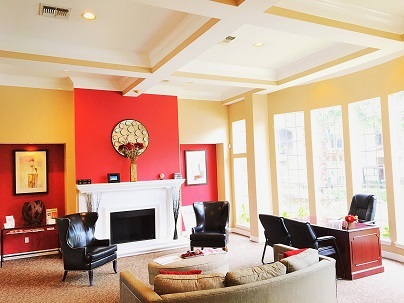 Distinctive and sophisticated details include dramatic ceilings and spacious, well planned 1 and 2 bedroom interiors. 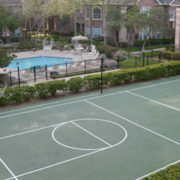 Premier amenities offer excellent opportunities for sports and leisure, all within a neighborhood of exceptional style and convenience. 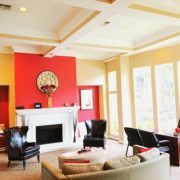 We pride ourselves in customer service with a “Resident Focused” Management Team you’ll feel right at home under our care. 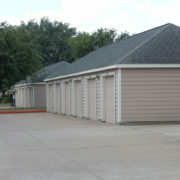 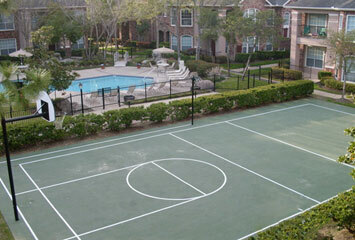 West Brook Apartments has many amenities you don’t want to miss out on. 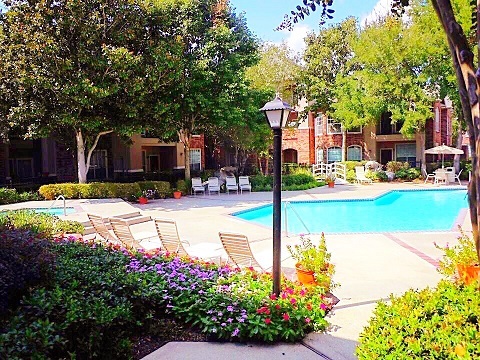 Cool off in our sparkling pool or relax in the spa. 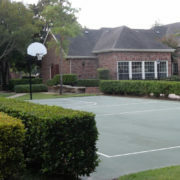 We have an awesome multi-sports court to play a game of basketball, tennis, or volleyball, a 24 hour fitness center for your convenience, and take care of your business needs at “Coffee On the Cloud” our on-site Wi-Fi Cafe. 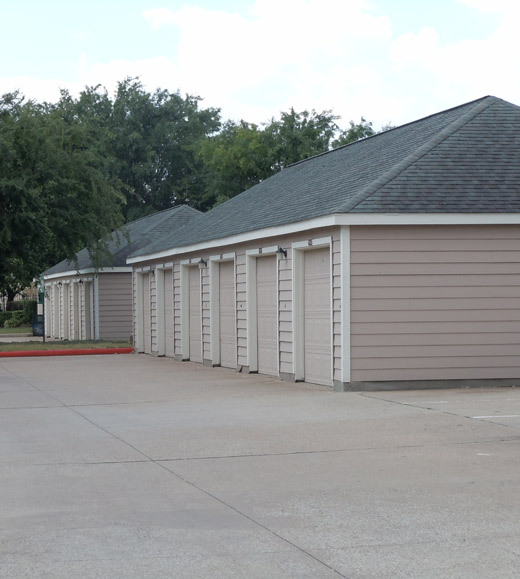 Our free Permit Parking makes for excellent parking but if you want to provide special care for your priceless toys we have either covered or garage parking and a service team that is proud to serve you. 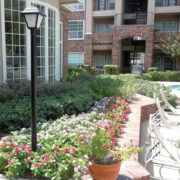 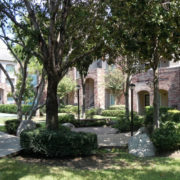 At the West Brook Apartments in Houston, we know your pets are part of your family. 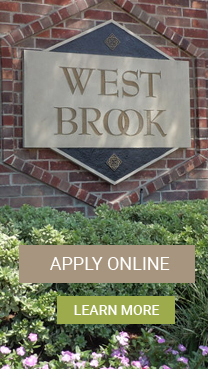 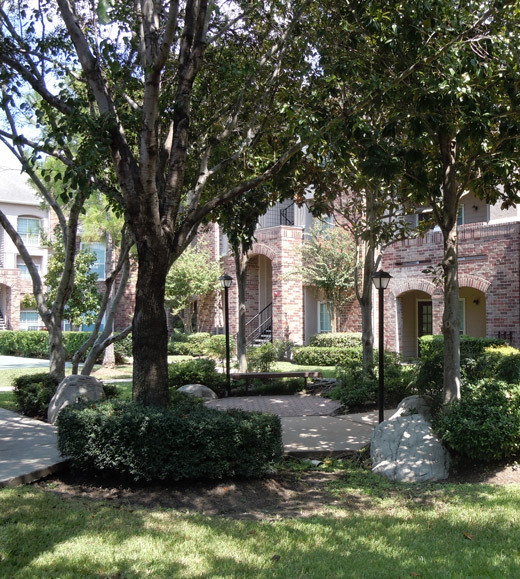 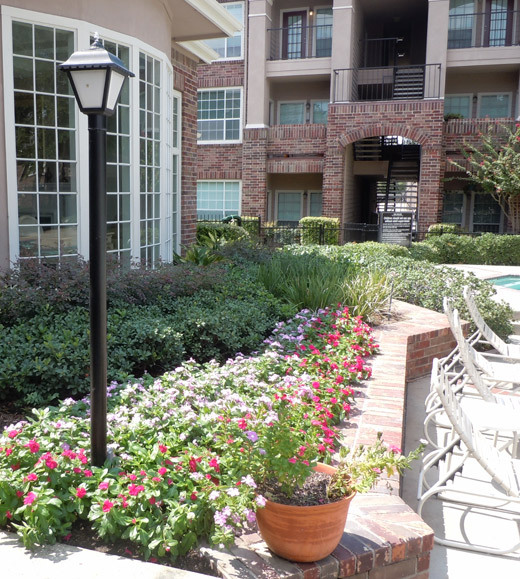 See why our residents choose to call West Brook Apartments home.